Looking for Amarroso™ vinyl fence? Don't worry - you've come to the right spot! We recently rebranded Amarroso vinyl fence to Outdoor Essentials® vinyl fence. It’s the same great vinyl fence product from the same great people, now with a new name and website. Take a look around and get to know us! 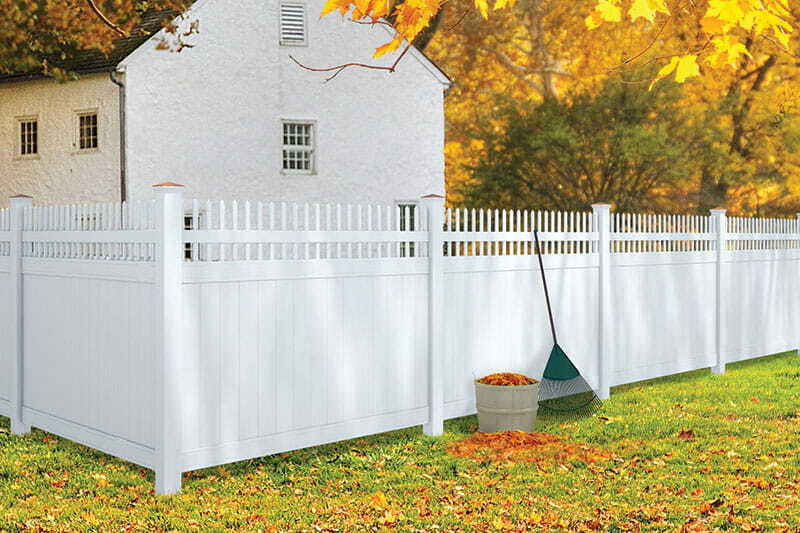 View our complete vinyl fence collection. If you have any questions, please contact us. We’ll be happy to answer any questions. 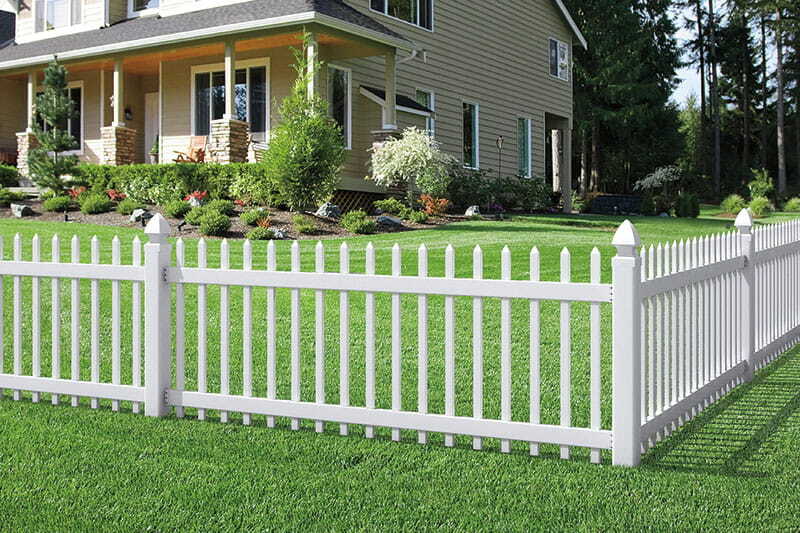 Vinyl fence styles with glue- and fastener-free picket to rail connections for a clean look and long-term performance. Vinyl fence styles with routed assembly and bottom rail reinforcements for a fastener-free look and extra stability. 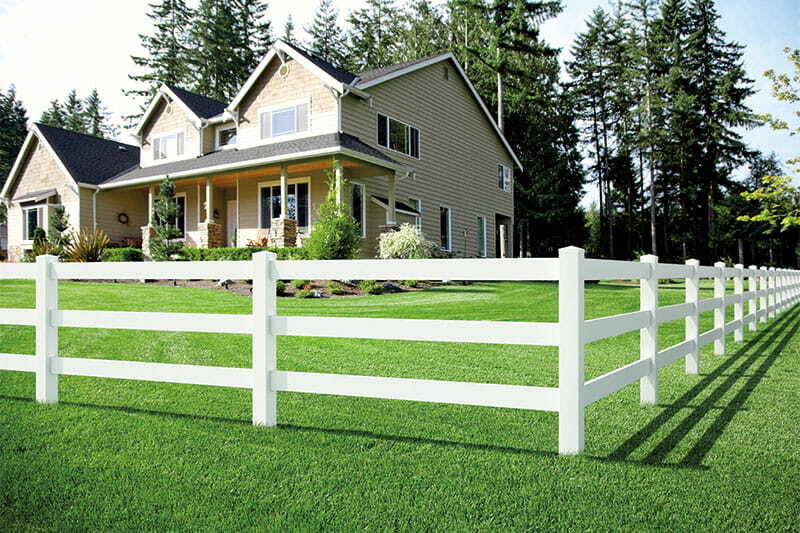 Vinyl fence style with fastener-free, routed assembly ideal for bordering expansive properties.